Special introductory price $15. RRP $17. 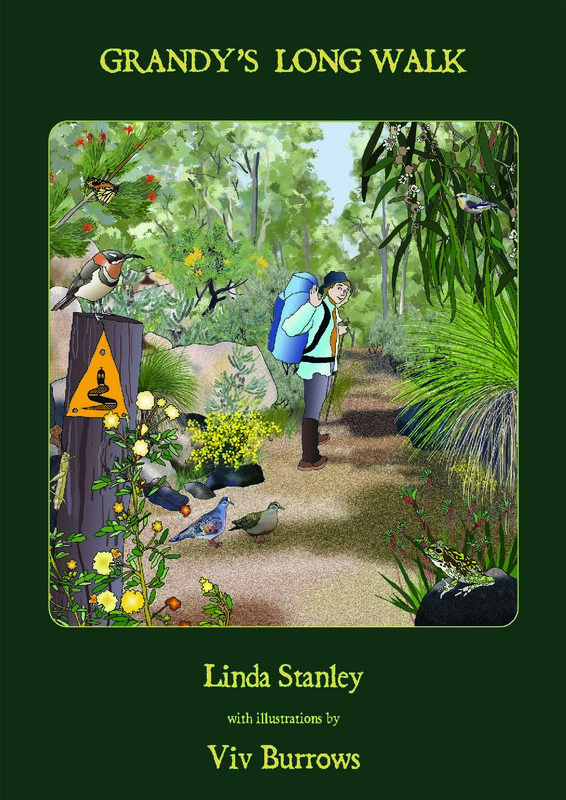 Inspired by her end-to-end walk on the Bibbulmun Track Linda Stanley wrote a book to encourage children to connect with nature, explore their surroundings and develop curiosity and awareness of nature around them. Grandy's Long Walk is a beautifully illustrated book that takes the reader along the Track and highlights the changes in the environment along the way. Each page is illustrated with the unique wildlife and amazing flora that can be discovered on each section along the way. Aimed at children between the ages of 3 and 10 this book makes a perfect bedtime story.